The Mission to Seafarers is a not-for-profit worldwide charity operating in Halifax. The mission provides a safe meeting space, interdenominational religious services, and counseling services to crew members that are often thousands of miles from home. When it comes to Christmas, the mission makes shoeboxes filled with items for the crew and their families coming to the Halifax port. Junior Executive set the goal of collecting 150 items and they did a fantastic job exceeding that goal. 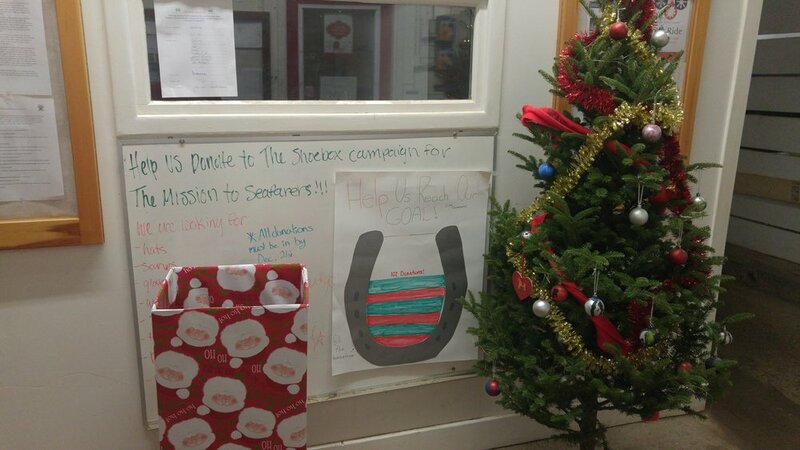 The Junior Executive hopes this brought some holiday cheer to seafarers! Welcoming back Lancer Alumni from the Past Five Decades!